Rocket League update 1.36 for PS4, Xbox One and PC is now available for download. Today’s patch has fixed a bug where typing in Party Chat in the Main Menu would skip songs in the selected Playlist. In addition, Casual Matches will no longer cancel if the server does not have enough players. The update also brings performance improvements while addressing stability issues. Previously, the update 1.35 was released with major changes. 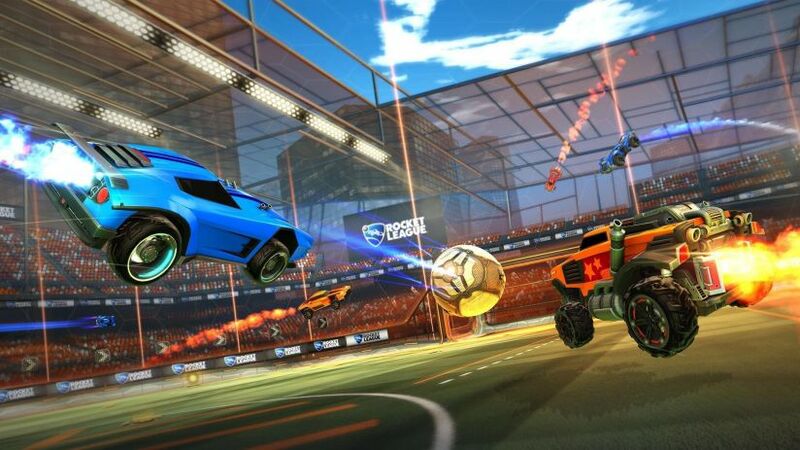 Check your game update on PS4, Xbox One, PC, and download Rocket League update 1.36.